Samsung is all done with this year as the company has launched its two of the best phones of 2017 – the Galaxy S8 (and S8 Plus) and the Galaxy Note 8. 2017 is ending in a couple of months, and we all know Samsung will launch the Galaxy S9 and S9+ next year with upgraded specs and probably an upgraded design. One of the things that we have seen from past few years is that Samsung always launches an Exynos version of its flagship device along with the Snapdragon version. 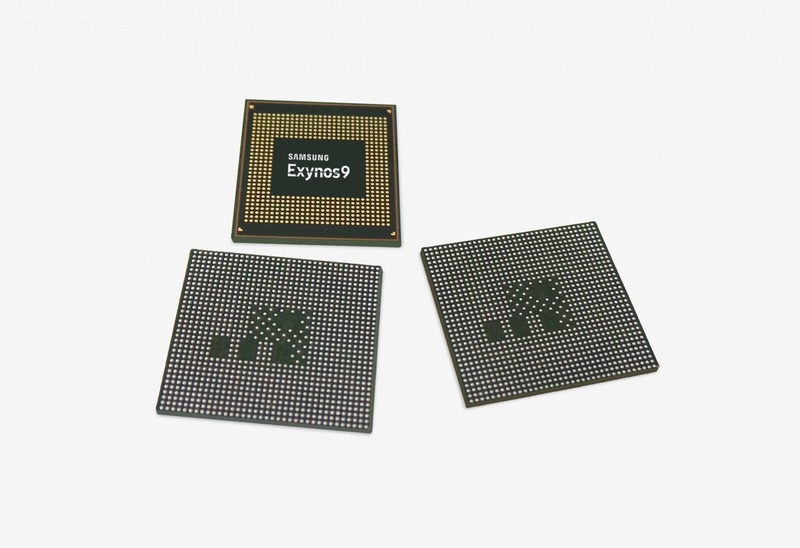 This year, the Exynos 8895 was the flagship chipset from the company and next year, it is going to be the Exynos 9810 that has been announced today by Samsung. The Exynos 9 Series 9810 is Samsung’s latest flagship processor, with 3rd-generation custom CPU cores, upgraded GPU, and gigabit LTE modem with industry-first 6CA support. It is built on 2nd generation 10nm process technology. So, there is still no 7nm chipset coming from Samsung until the end of 2018 as the company is sticking to the 2nd generation 10nm process technology. Some previous reports have suggested that the Snapdragon 845 will also feature the same 10nm manufacturing technology. Well, will Exynos 9810 be able to compete with the A11 Bionic in terms of the performance and benchmarks? Do let us know your views on this via the comments section.